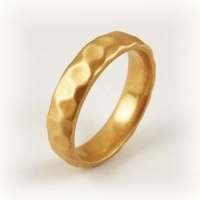 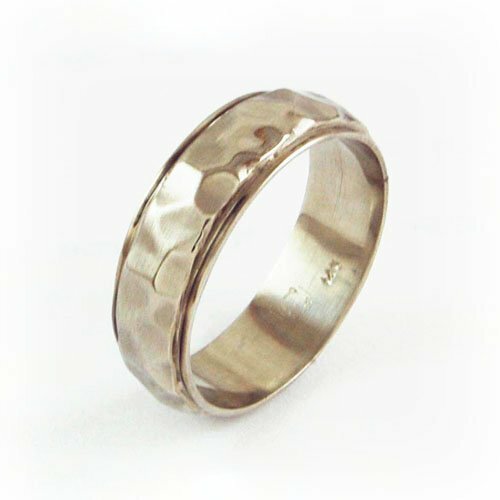 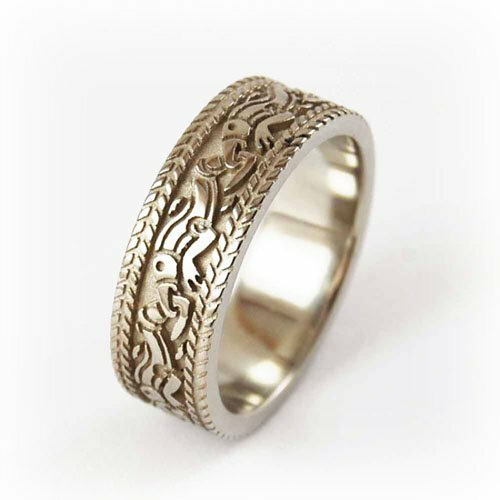 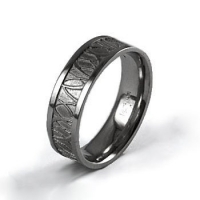 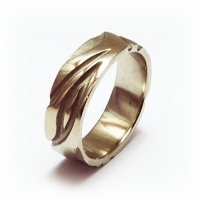 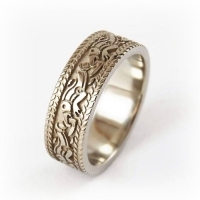 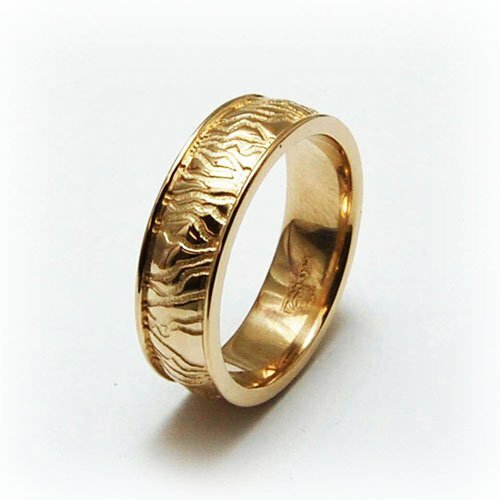 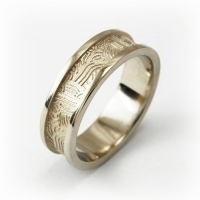 Equinox wedding bands can be made for you in widths from 2mm to 12mm. 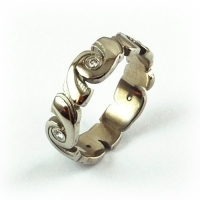 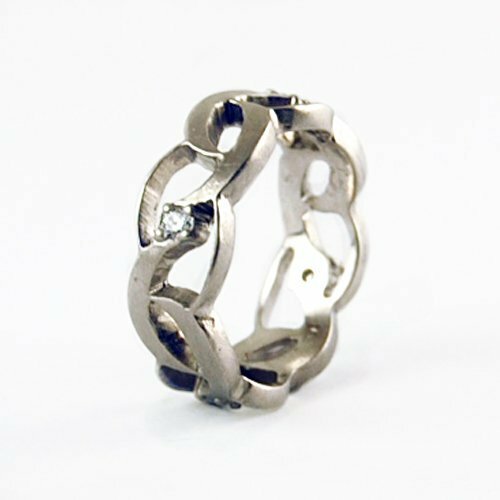 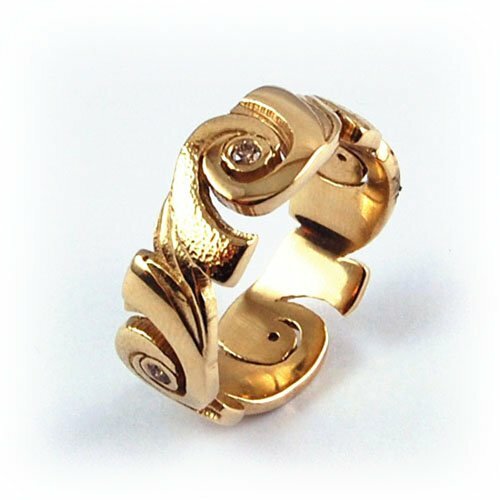 Our designs are available in platinum, palladium, 14K and 18K white, yellow and rose gold. 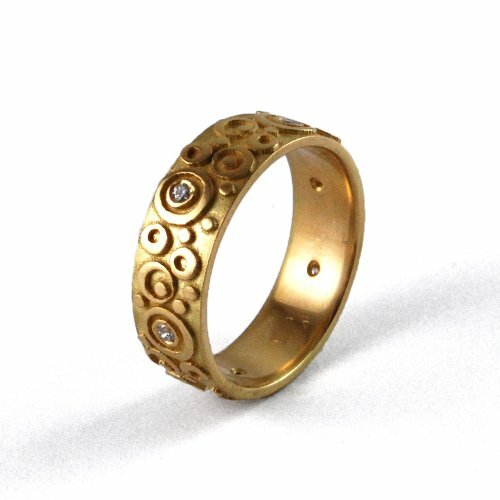 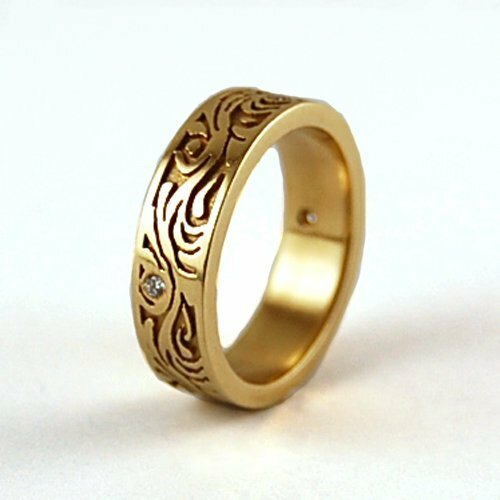 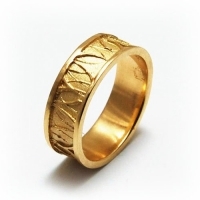 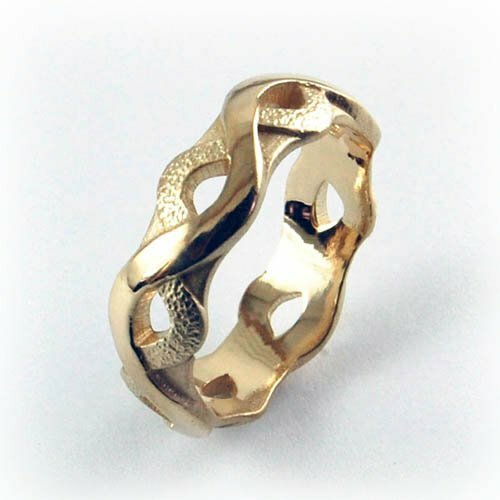 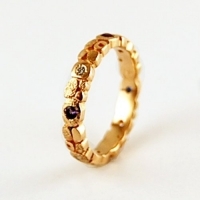 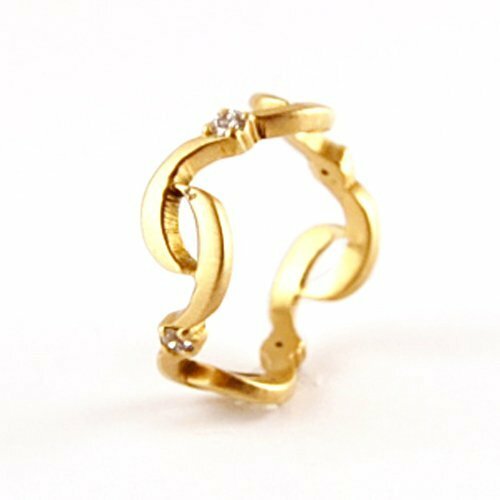 Some designs can be made in 22K and 24K gold. 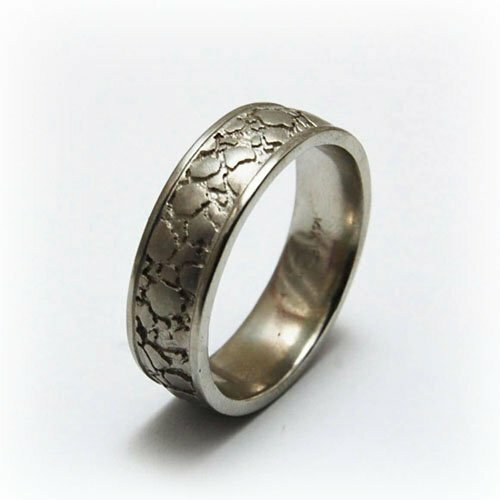 Production time is generally 3-6 weeks.